Located on the high side of Portland street, facing south. 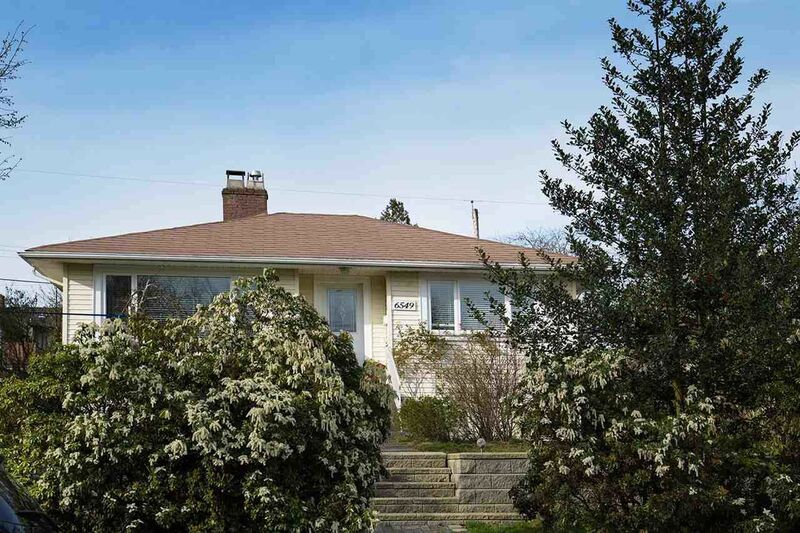 Quiet beautiful neighbourhood, ideal location next to Ron MacLean Park short walk to skytrain, shopping, all levels of schools, parks & recreation. Large backyard on multiple levels, back line access, detached garage, blueberry bush, grapes, apple & cherry trees. Modernized and replaced windows and doors, new force air heating system and new remaining wall.